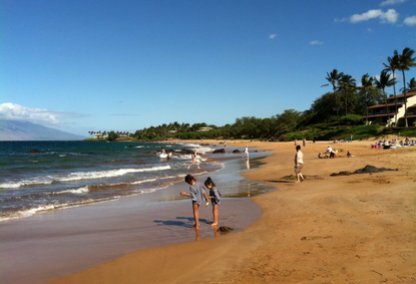 Located in South Maui, Makena is a favored destination for the world's most affluent. 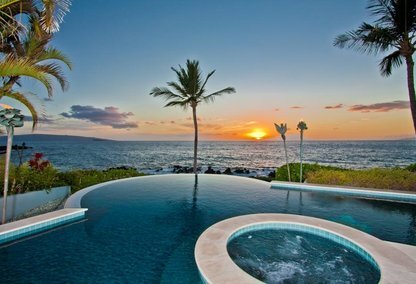 With all the amenities its northern neighbor, the Wailea Resort, yet in a more serene and private setting, it is no wonder why some of the world's leading celebrities, dignitaries, and business leaders call Makena 'home away from home'. 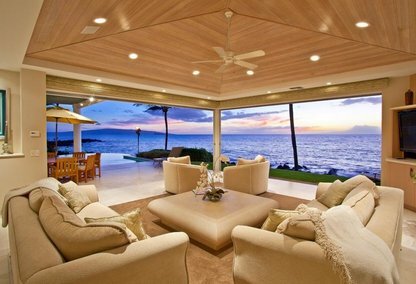 Some of the most sought-after properties in Hawaii can be found along Makena's picture-perfect coastline. Contact our Makena specialists for more information.